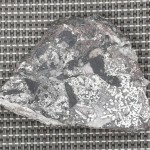 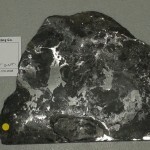 Many fine native silver specimens were collected from several mines including Langis Mine, Cobalt area, Ontario. 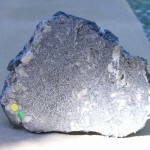 They are exceptional and attractive pieces. 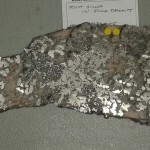 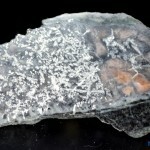 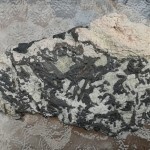 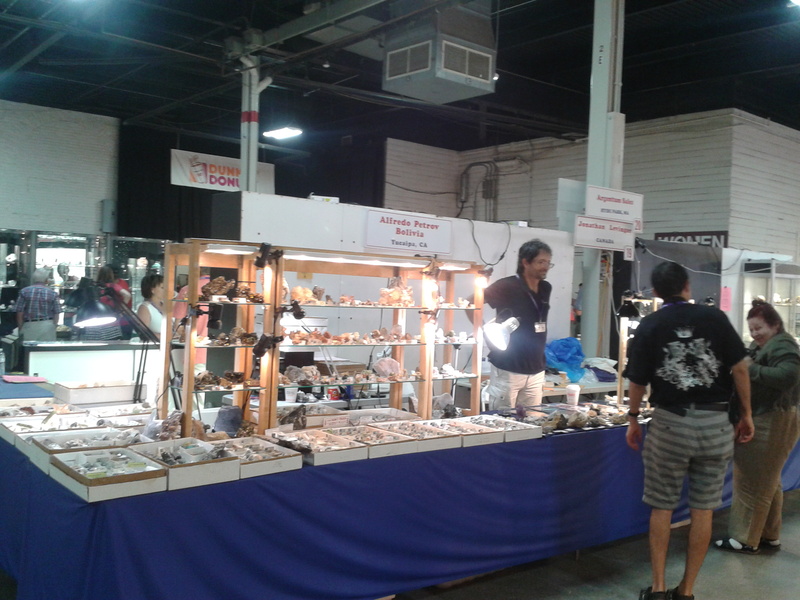 Visit Jonathan’s Mineral Exchange on Pinterest where Dendritic Silver and other Canadian Fine Minerals are displayed.